Jesse Rubinstein is a corporate attorney who focuses on complex finance transactions, including private equity sponsored leveraged buy-outs. He counsels lenders in connection with domestic and cross-border leveraged finance transactions involving syndicated institutional loans, secured credit facilities and mezzanine debt. Prior to joining Goulston & Storrs, Jesse was a corporate finance associate at the New York office of an Am Law 100 law firm. 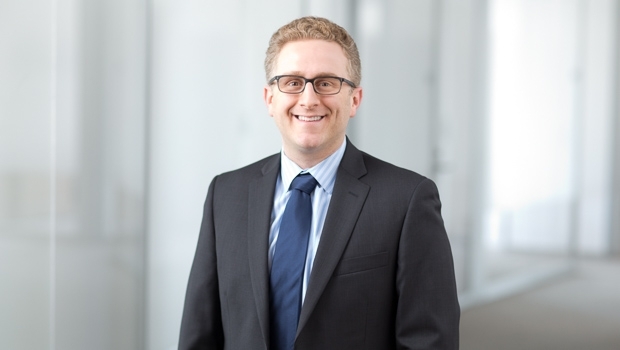 During his tenure there, Jesse spent a year as a legal “secondee” to a major financial institution, serving as in-house counsel to its asset management division, asset management placement agent, and secondary private equity fund.